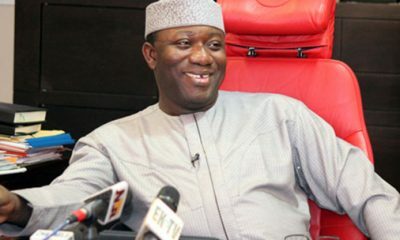 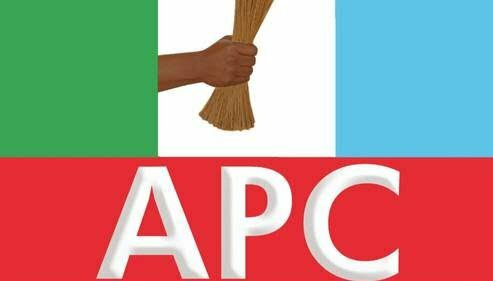 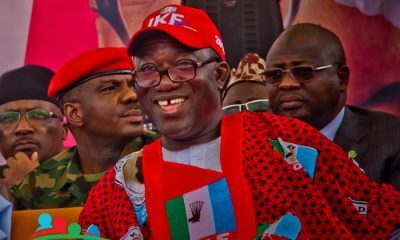 Acting Chairman of the Ondo State Chapter of the All Progressives Congress, Mr. Ade Adetimehin, has enjoined indigenes of Ekiti State, residing in Ondo State, to back the APC candidate in the forthcoming governorship election in Ekiti State. 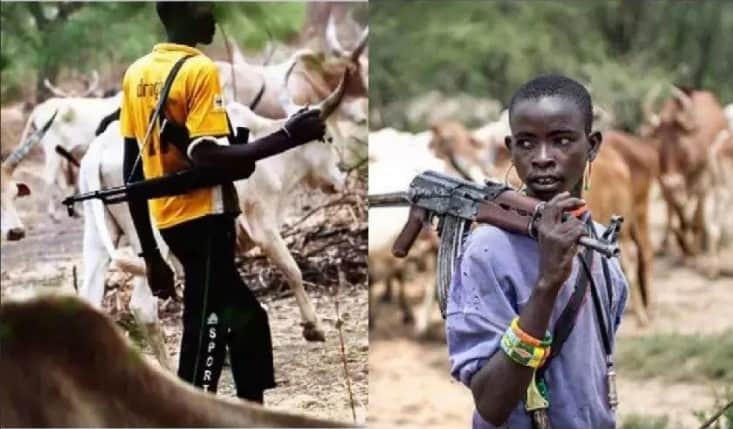 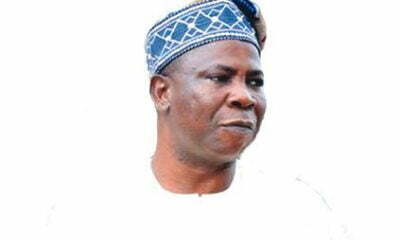 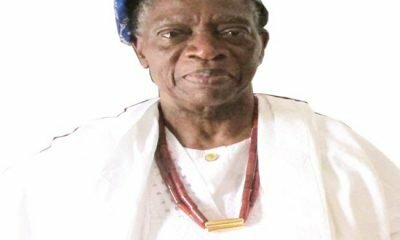 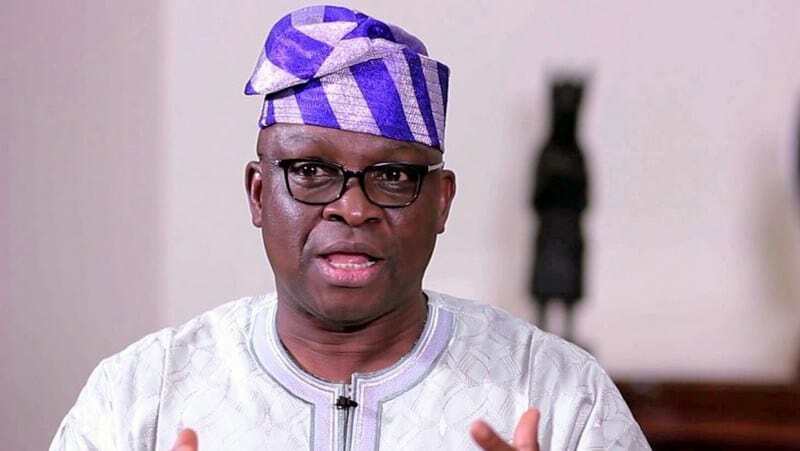 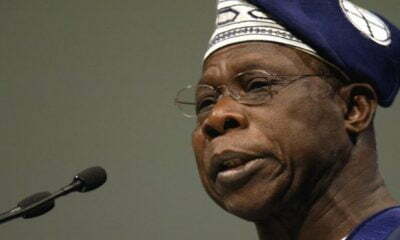 He made the appeal during his address to the new executive and members of the Ekiti Descendants Union, Ondo State chapter, at the APC secretariat in Akure, the Ondo State capital on Wednesday. 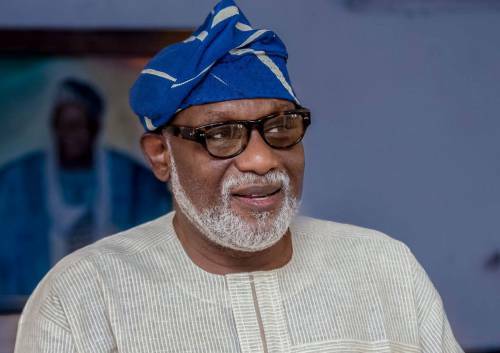 The newly inaugurated chairman of the Ondo State EDU, Mr. Adebayo Oluwadamilare, assured that he will support the administration of Akeredolu in Ondo State.